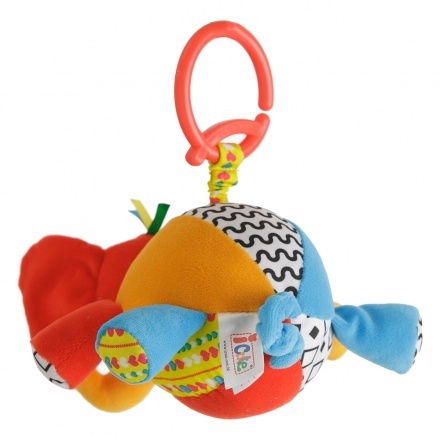 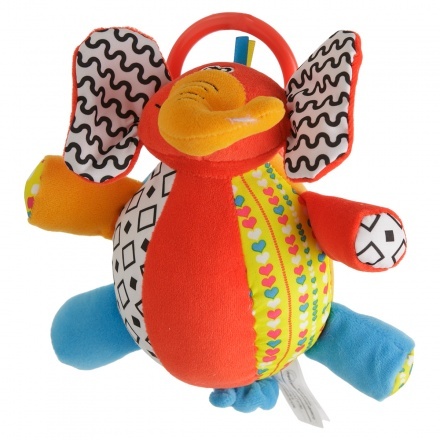 Trendy and cute, this plush volleyball is a must-have. 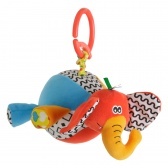 The stuffed elephant shape with colourful print and appliques enhance its playful appeal. It comes with ring hook for convenience.